This year to mark our Christchurch Office’s first birthday we are inviting all friends and clients of Lovett to the office to join us for some fizz and cake! The Christchurch Office has been very successful since opening its doors in 2015, with clients commenting on the high level of service and our contemporary modern feel to the office, standing out over the other more traditional offices in the town centre. We knew it was going to be a hard task to be the new guys in town, but we are selling some beautiful homes and meeting some wonderful vendors and landlords. With Lovett introducing being open 7 days a week we think it really shows we are going above and beyond to accommodate our customers, something we make sure is imperative to us. There is lots more happening with Lovett going into our second year so keep a ear out for some exciting news! 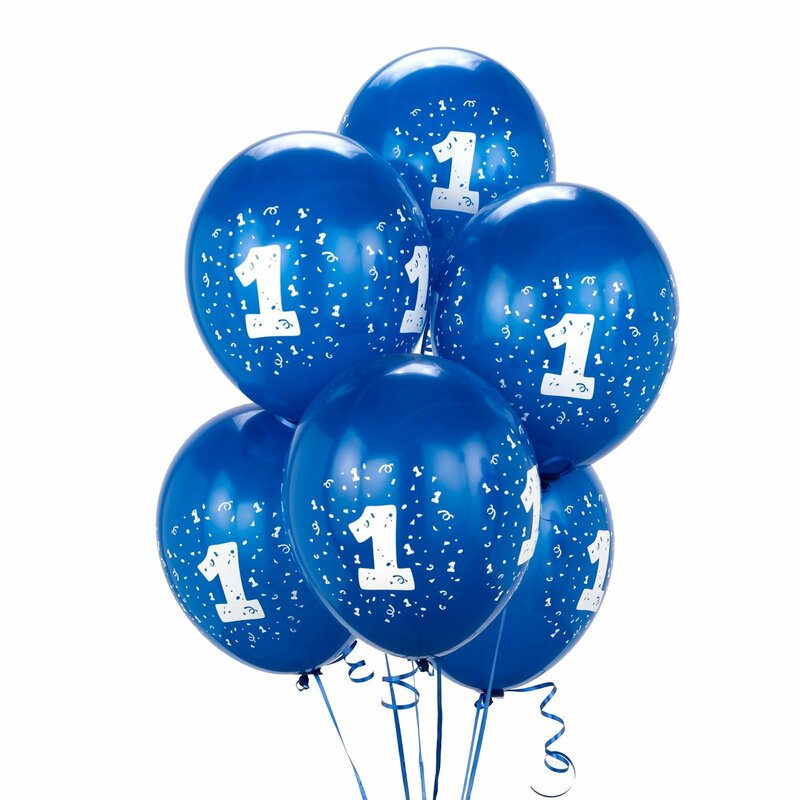 Join us on Monday 12th September and make sure you come and celebrate with our team!